The web-based PASvisu visualisation software ensures you always have an overview of the PSS 4000 automation system: both locally and by remote access. 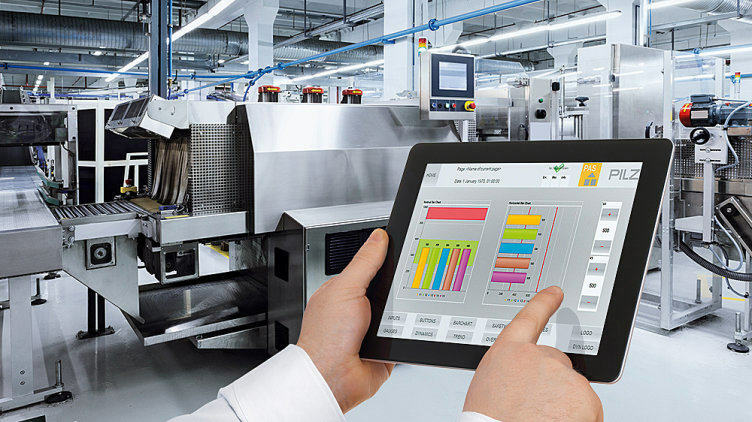 PASvisu keeps you constantly informed of the current process on your machinery and plant! 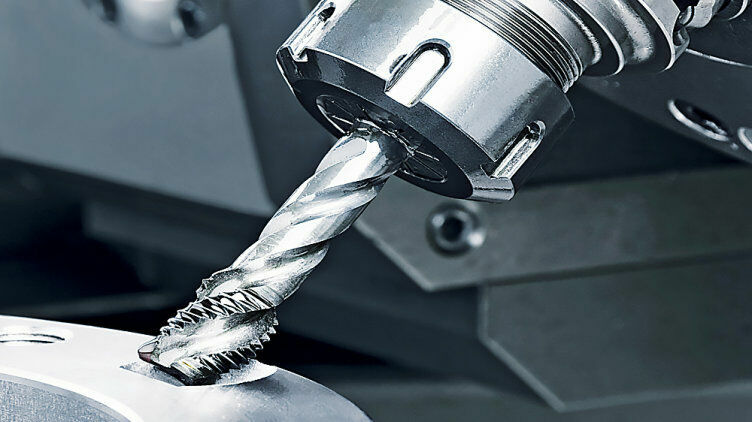 Machine downtimes and lengthy troubleshooting are now a thing of the past. As well as system diagnostics, which the hardware of the automation system performs itself, PASvisu can also display the process diagnostics projected in PAS4000. PASvisu displays this diagnosis on a PMI, a PC or even a smartphone or tablet. 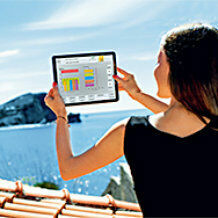 The easy and intuitive way to visualise your machinery and plant! 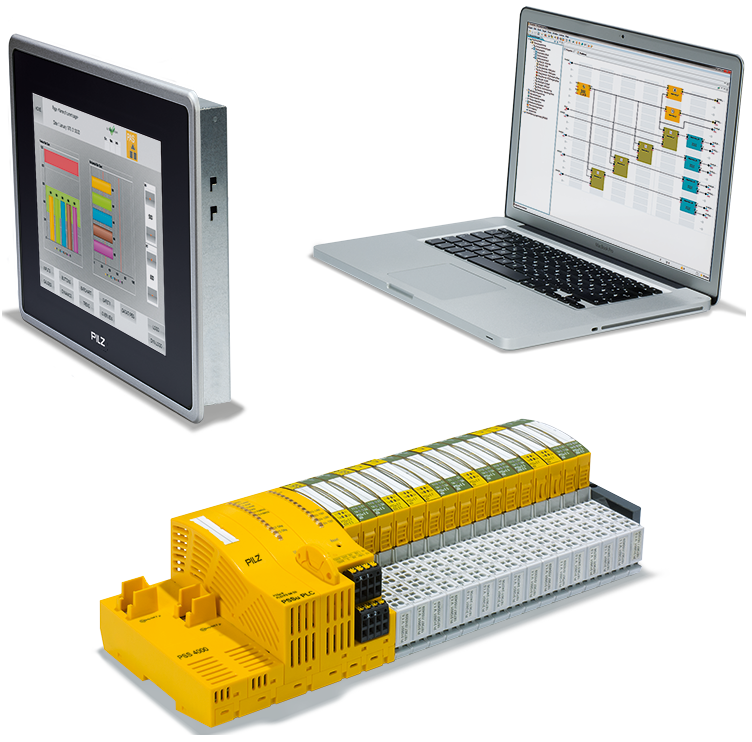 PASvisu is perfectly compatible with the PSS 4000 automation system from Pilz. 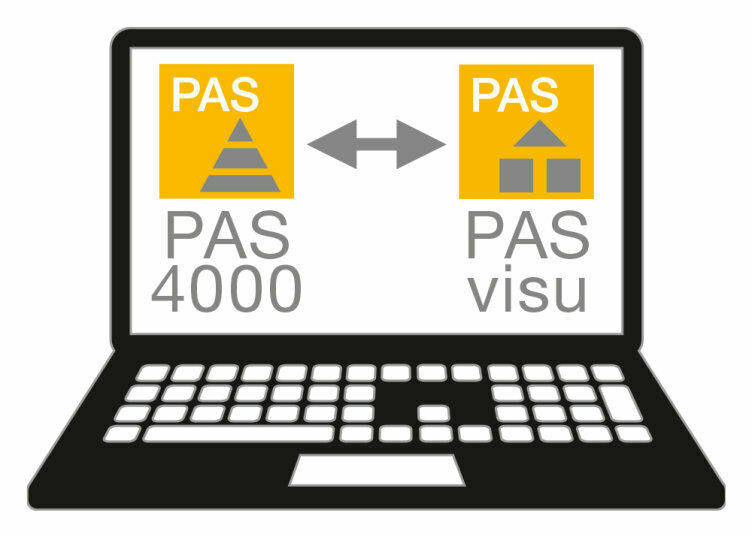 The PAS4000 control software is easy to link to the PASvisu visualisation software. This creates a perfect symbiosis of control system and visualisation – for all the phases of the machine's lifecycle. You can link the web-based PASvisu visualisation softwaredirectly with the control project from the PAS4000 software. That automatically gives you full access to all process variables created in the project as well as to the entire namespace of the automation system. You can then call up information such as the checksum of the project or the firmware version from the PSSuniversal PLC control system. So you can benefit from shorter project times and faster engineering. PASvisu shows the blocks projected in the control system grouped together as pre-defined tiles. All software blocks used in the control project are automatically available in PASvisu and can be used directly for graphics block diagnostics. All relevant variables are already linked to these Pilz hardware tiles. The diagnostic list (alarms and remedial measures) and the history can also be shown. In addition, a tile is available with the LED status of the PSS 4000 hardware.